UPDATE, Thursday, 5.45am: THE 22-month-old girl who was missing from the Grafton area since Monday was safely located about 10.30pm on Wednesday night, at an address in Southport, Queensland. 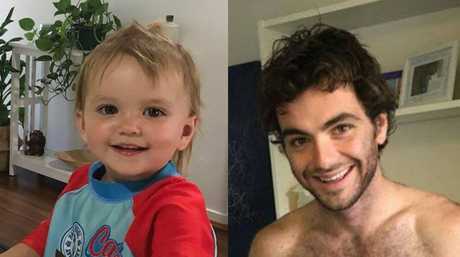 Original story: THE NSW Police Force is seeking urgent public assistance to help locate a toddler who has been missing from the Grafton area since Monday morning. 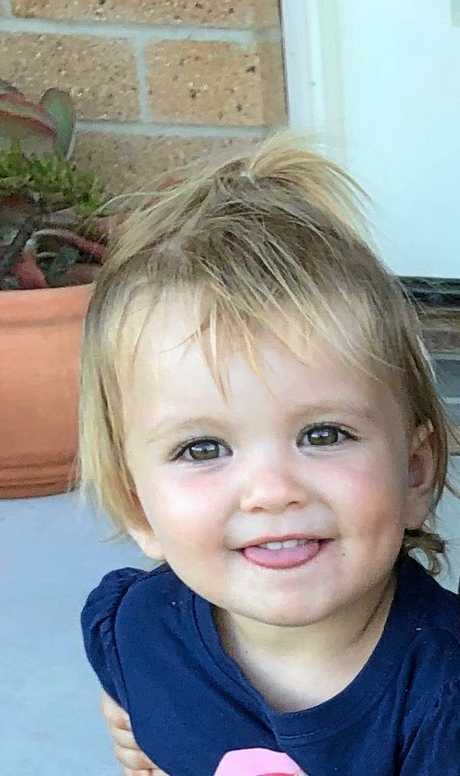 At about 8.15am on April 8, police attended an address on North Street, Grafton, to execute a Child Recovery Order issued due to extreme concerns for the welfare of 22-month-old Aria Jane Killiby. Officers searched the address; however, the child and her father, 24-year-old Leroy Killiby, were not located. Aria Killiby is described as being of Caucasian appearance with a fair complexion, blonde hair and brown eyes. 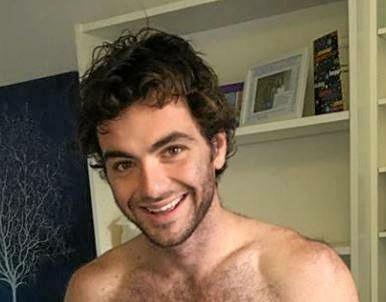 Leroy Killiby is described as being of Caucasian appearance with a fair complexion, of medium build, about 170cm-175cm tall, with brown hair and a brown beard. 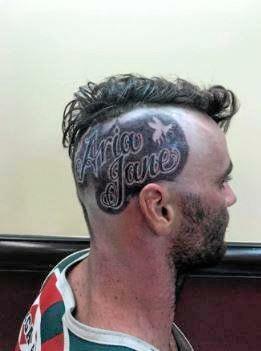 He has recently shaved one side of his head and tattooed the words 'Aria Jane' with a wasp motif. They are believed to be travelling in a red Jeep Cherokee, with Queensland registration plates 131-XDG. It's thought they could have possibly travelled to Queensland. Police are asking the public to be on alert and report any sightings of this man or car. He is known to frequent Tweed Heads and Queensland.